Mrs. Vera (born Đorđević) Pušac was born in 1958 in Trstenik, Republic of Serbia, where she acquired primary and secondary education. 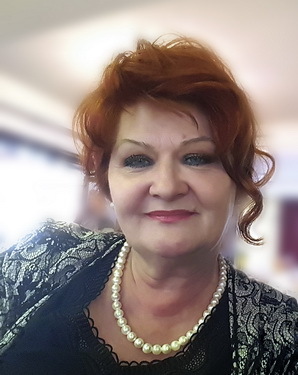 Since 1981 she has been living and working in Banja Luka, Republic of Srpska where she founded her family, and then graduated at the Law Faculty. In 2003 she was founded the company Medici.com s.p. Banja Luka where she performing function of director and today. In the law office of JP Law Office she is working as a legal advisor since the establishment of this office in 2014.